View More In Surgical Masks. Halyard Health Face Masks offer the broadest range of styles, features and levels of protection available today. 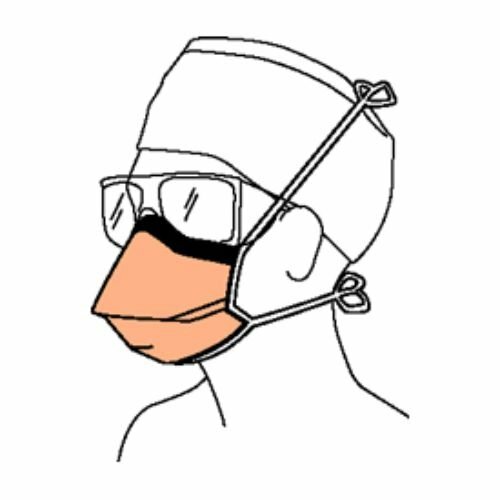 The materials and donning attachments are sonically bonded, and all masks have enclosed nosepieces to assist in conforming to the contours of the face. All face masks are natural rubber latex-free.